Throughout Africa, growing numbers of women are coming together and making their voices heard, mobilizing around causes ranging from democracy and land rights to campaigns against domestic violence. In countries such as Senegal and Tunisia, women have made major gains in their struggle for equal rights, and in Liberia and South Sudan women have been at the forefront of efforts to promote peace and reconciliation. While some of these movements have been influenced by international feminism and external donors, African women themselves are also increasingly shaping the global struggle for women’s rights, particularly in areas such as political representation and peace-building. 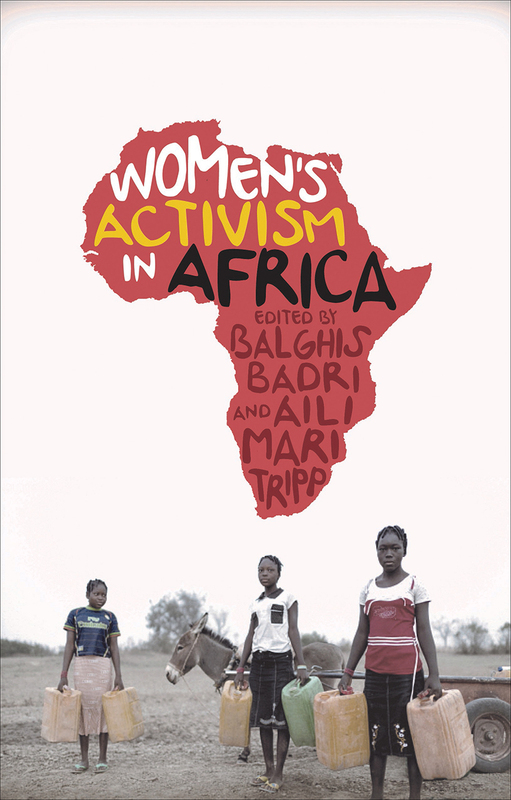 Composed of works by African authors who are themselves members of the activist groups, this collection represents the only comprehensive and up-to-date overview of women’s movements in contemporary Africa. Drawing on case studies and fresh empirical material from across the continent, the contributors challenge the prevailing assumption that notions of women’s rights have trickled down from the global north to the south, showing instead that these movements have above all been shaped by the unique experiences and concerns of the local women involved.